Social media metrics don’t always give you the big picture. They tell you what’s happening on your social channels, but they lack context. All those numbers are missing the ‘why’ and ‘how’ of it all. But there is one metric that’s different. It adds this context to your social media analysis. It’s called social sentiment. 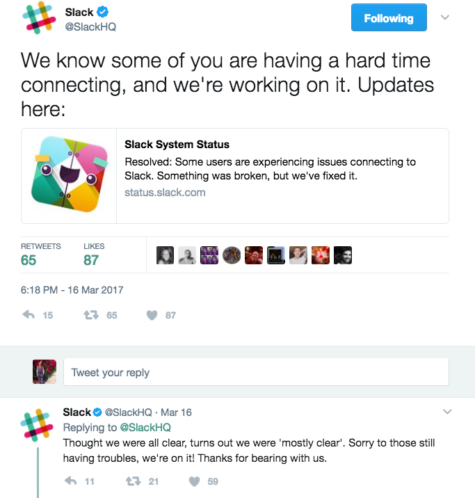 The reputation your company has in the business. This is why social sentiment has become so big among social media strategists in 2018. What is sentiment analysis all about? Sentiment itself is simple to understand. It refers to the emotions, moods, attitudes, and opinions, surrounding your brand’s online presence. It’s also known as opinion mining, and it’s all about calculating, defining, and grouping the general feelings about you. 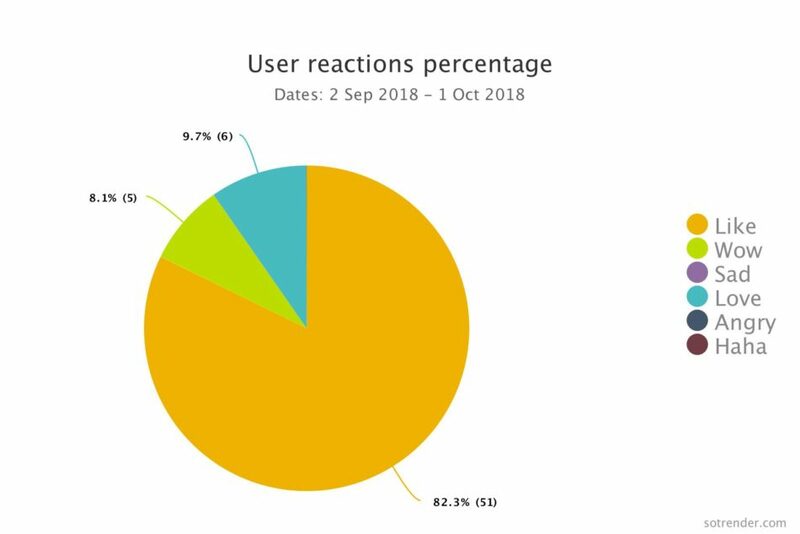 Simply put, this analysis helps de-mystify the emotions expressed by users within brand mentions. Since social sentiment analysis lets you understand public opinions behind given topics and brands, it’s beneficial in social media marketing. It has become a fundamental indicator for evaluating your social media performance. As you can see on the Google Trends chart, interest in sentiment analysis is consistently growing. Furthermore, it is one of the most common applications of natural language processing. Sentiment appears anywhere user-generated content is enabled. To be more specific, we can talk about measurable sentiment when online users are allowed to discuss and express opinions as well as speak their minds freely. Social media channels such as Facebook, Instagram, Twitter, and Linkedin. Online communities such as Quora, Reddit, GrowthHackers, Producthunt, Tripadvisor, Booking and more. Product review websites such as G2Crowd, Trustpilot, Capterra, GetApp, Finances Online, and more. Other content platforms, such as Medium that facilitate comments. 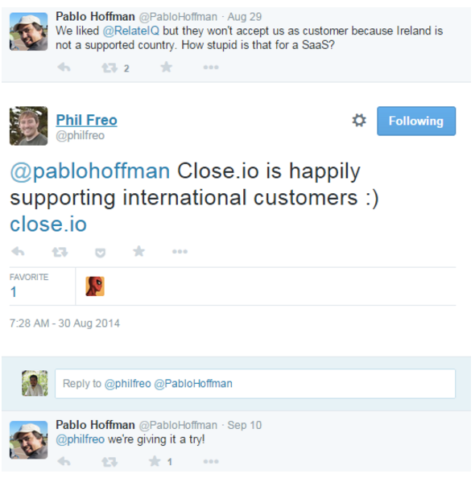 Side note: Comments on your site can be provided by third-party companies such as Disqus. Although it’s common to think that any emotion, good or bad, is better than indifference, it’s not always that easy. Let’s dive deep into sentiment analysis to de-mystify the all of it and help you understand how you can use it too. Favorable sentiment can bring success to your brand. But on the other hand, bad social sentiment can ruin your company. Nowadays, the moods surrounding your products and overall brand image matter a lot. Customers spend their money extra-carefully, always ensuring they’re getting the best possible deal. As a result, online buyers research and read everything they can find about your products. 92% of consumers trust online content from friends and family above all other forms of brand messaging. 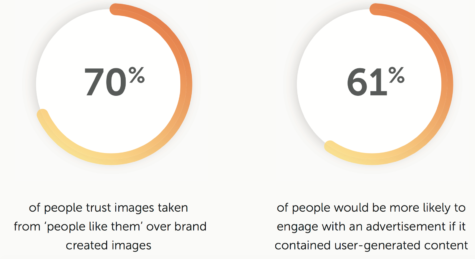 61% of people would be more likely to engage with an advertisement if it contained user-generated content. 53% of millennials have said that user-generated content has influenced their purchasing decisions. 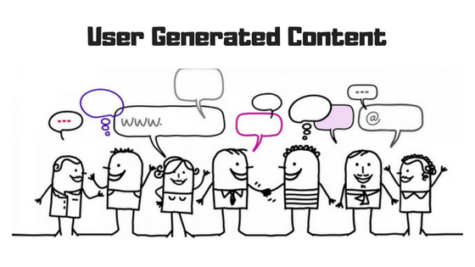 50% of consumers find user-generated content more memorable than brand produced content. Let’s take restaurants and hotels. Do you use TripAdvisor or Booking.com? I do. So in practice, I’d neither go to a restaurant that’s poorly reviewed nor would I ever make a reservation at a poorly rated hotel. And would you? Sentiment analysis can be applied to the entire range of aspects falling under social media analysis. Forest fires happen to the best of us, so you can never be sure you won’t get caught in one. In such cases, it’s better to be safe than sorry. With sentiment analysis, you can identify any dropping moods around you immediately. When a crisis hits you, being able to estimate and filter things by sentiment makes it easier to communicate more efficiently and get things sailing smoothly again. If you use sentiment analysis, you can detect any issues based on what your users are discussing, how they feel about it, and manage the crisis while it’s still in its infancy. Make sure to get in touch with your unhappy people out there to dispel doubts and allegations or resolve a given issue. Since negative emotions attract the most attention, it’s important for your brand image to sort them out first before anything else. Use social sentiment analysis to keep an eye on your brand’s social reputation. For this reason, collect your sentiment data habitually and observe arising trends and patterns. Then compare it regularly to recognize how your social sentiment evolves over-time. You can use Sotrender to discover these changes in the perception of your brand based on user reactions. Then relate the tone of your brand mentions to other social media metrics. Another way to use sentiment analysis is to tie social sentiment to your company events, such as product launches or marketing campaigns. After that, you can again apply sentiment data to your social media numbers to see the context and gain a deeper understanding. This way you become capable of assigning negative sentiment jumps to your server downtime a few days ago. you can preview the dominant sentiment trends before and after a new product launch to see how it’s being talked about. I’m guessing you enjoy competitive analysis. Who doesn’t? 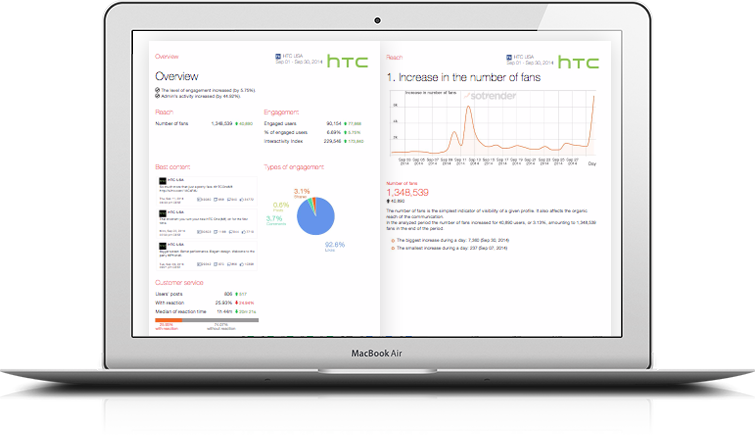 It lets you compare and contrast yourself against the competition, preview your rivals moves and get quick results. Lead generation opportunities and community building when sentiments are negative. Then jump right in, even if the conversation’s not about you. … and posts that appear on your social media over the given period of time. 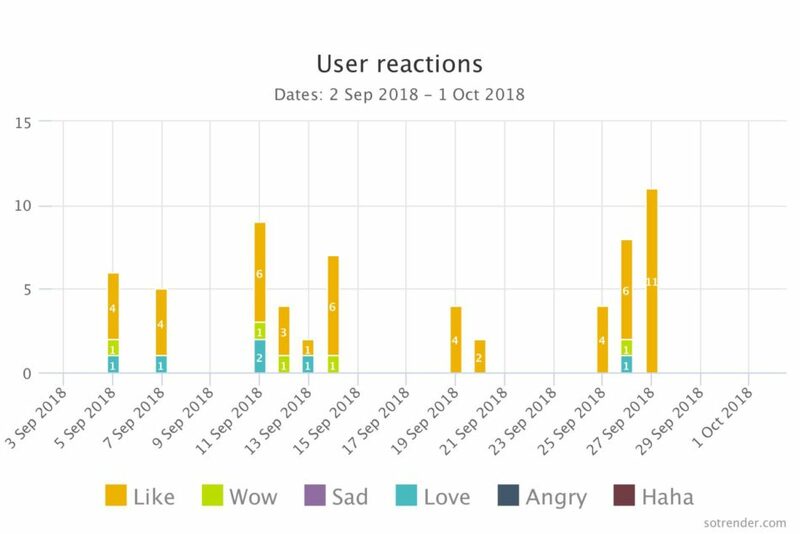 Besides, it identifies the social sentiment of user reactions – such as likes, wows, sads, loves, angrys, and hahas – so that you can say whether your online presence generates any strong emotions. Here’s a pie chart of social sentiment to help you better visualize specific emotions that dominate your brand’s followers. But there’s also, for instance, a bar graph that lets you dive deeper into the specific days behind a specific reaction. You can see precisely when emotions appear and relate them to the social media events you publish. Now let’s plug machine learning technology into all of this. Of course, every algorithm here has its benefits and shortcomings. However, a few different studies concluded that the – Naive-Bayes classifier – is the most reliable one. But the most accurate approach to sentiment analysis involves using a combination of all these methods. However, let’s focus on the Naive-Bayes classifier for now. So what is the Naive-Bayes classifier and what is its role? The Naive-Bayes machine learning classification algorithm breaks down data into the different sections based on the specific values. And every element is valued independently to define a possibility that the sum of these values will form a pre-defined label. It’s about 3 inches in diameter. And it all starts with datasets. Since this is machine learning, you teach a machine – a computer – what words have positive, negative and neutral meaning and then you score the sentiment accordingly. For instance, a positive expression like – I love it – may hold a +5 scoring (as love is the highest stage of positiveness in sentiment) and a negative phrase like – I hate it – will have then a -5 scoring assigned. Of course, here you assign different scoring to the words that convey fewer degrees of powerful emotions. Read more about machine learning in this article I wrote for Netguru. Finally, sentiment analysis adds meaning to the other numerical values you gain with your social media updates. After all, you want to avoid negative talk about you and celebrate (stimulate) the positive moments. Leveraging social sentiment analysis in your business life has a huge impact on your productivity. No longer do you need to collect and check comments manually – everything is sorted, charts are beautifully automated and visually appealing. You risk nothing while you can get everything. You gain not only extra time but also a sense of your brand’s values that matter most to users and see the touch points you need to manage.